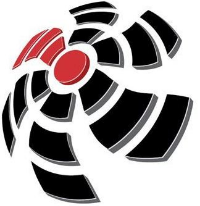 Andrew Lynskey and Stephen Hughes bring to the table over 50 years of combined marine engineering experience, 25 of which were gained here in South Florida. Both individuals are well known and respected in their field in the South Eastern US and abroad. 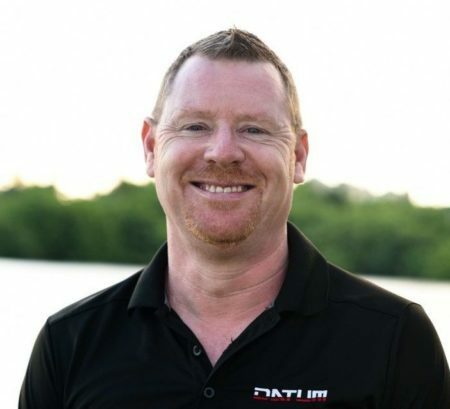 Andrew brings over 25 years of rotating machinery experience to DATUM as a Manager and a multi-faceted Field Service Engineer. 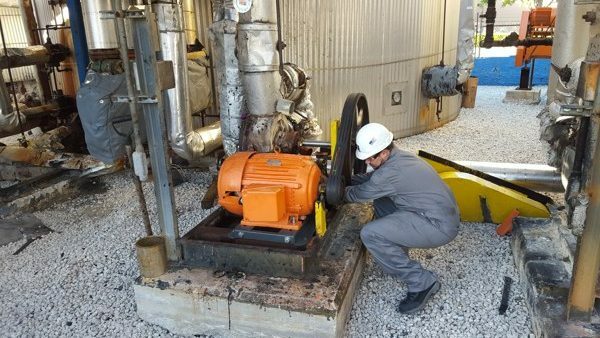 He is a certified ASNT level 3 – ISO category IIIA vibration analyst, he has certifications in Field Dynamic Balancing of rotating machinery and Cathodic Protection. Andrew attends many trade shows and industry conferences to further his education and to stay current with the latest technologies. Andrew also holds a MCA Y3 Chief Engineer STCW 95 A-III-2 license, NVQ Level 3 in Electrical & Mechanical Maintenance and a NVQ Level 3 in Leadership & Management. 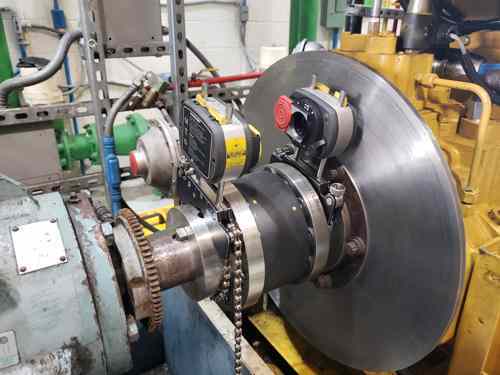 Andrew’s specialties include the computerized precision laser alignment of large drive trains; propulsion and pumping machinery; the precision optical alignment of marine shafting arrangements, in addition to vibration analysis and diagnostics. Andrew has overseen the building of several vessels from concept to completion, served as a Chief Engineer on several operational super-yachts, and proudly served in the British Royal Navy as a marine engineer for 13 years. Stephen brings over 25 years of rotating machinery experience to Datum RMS as a Manager and a Senior Service Engineer. He is a Level I Vibration Analyst ASNT-TC-1A certified, trained on ABS shaft alignment modeling software and his specialties include laser & optical alignment of marine propulsion systems, Naiad Stabilizer Service & Maintenance, water-jet propulsion and vessel piping & plumbing systems. 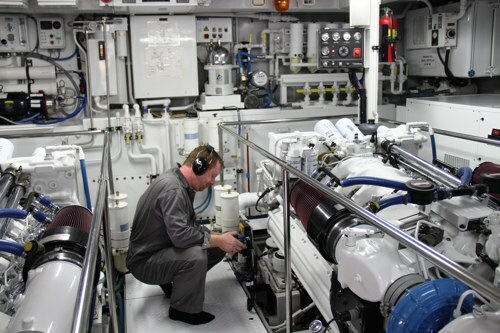 Stephen’s extensive background in the marine industry has given him a thorough knowledge of the removal and reinstallation of major onboard ship equipment such as main engines, reduction gears and shafting systems. Additionally, he is a trained machinist and fitter. 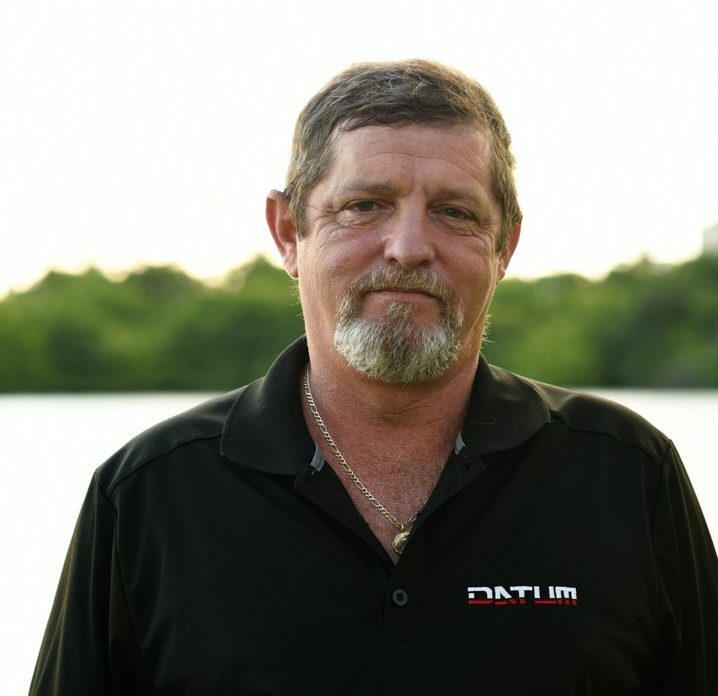 Prior to starting DATUM, Stephen has been a Service Manager and a Foreman at some of South Florida’s most well-known marine engineering companies and shipyards. Click to explore our services or contact us to get started.